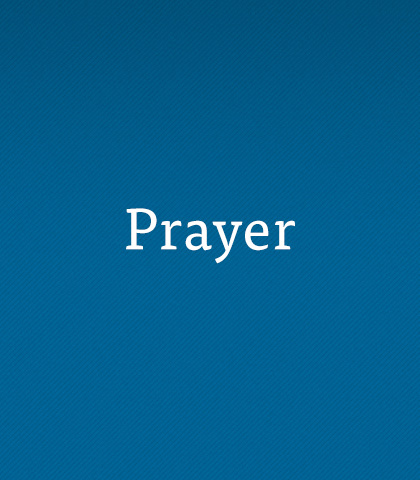 Do you find prayer difficult? We know that our heavenly Father will respond to our prayers with power and grace. But attempting to express our soul's deepest longings to the God of the universe sometimes leaves us silent. Jesus knew His followers would struggle as they attempted to talk with God. So, in the Lord's Prayer, Jesus gave us an illustration of how to pray. Rather than reciting His words verbatim, we can learn from Jesus' model. His prayer included: worship, thanksgiving, a declaration of faith, confession of sin, and petition. Our Lord's example can help us put into words what our hearts long to say to God. If you wrestle with depression don’t blame yourself. Everyone experiences episodes of despair. While it’s temping to isolate yourself it’s important to seek a close friend or trusted counsellor who can help you through this difficult time. If you’re feeling discouraged instead of letting your circumstances feed your fear, focus on the Lord and trust, pray, and praise. Your circumstances may not change but through this process you will. There is nothing too big and nothing too small for God. For some reason, as we age, we forget there’s nothing God doesn’t care about in our lives.